Marcus Godinho fires Hearts ahead. Analysis from Tynecastle as Hearts deservedly defeated the Perth Saints. It is not uncommon to hear the phrase 'f**k sake Djoum' at Tynecastle, even when he is playing well. His drop in form a couple of seasons ago still rankles with some. However, in recent weeks he has been Hearts' best and most consistent player. Fielded slightly deeper he took on some of Haring's duties; breaking up play, hunting opponents, winning 50-50s, picking up on loose balls and carrying the ball from A to B. In a first half which was plodding at best, it was the Cameroonian who was the home side's most creative outlet. He opened Saints up with a cute backheel at one point before setting up Jake Mulraney for the best chance of the first 45 with a defence-splitting pass which few in the ground could see. He may leave in the summer but keep these performances up and he will leave with the best wishes of the most fans. 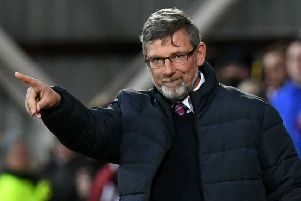 Despite a slow start, Craig Levein's men were untroubled and it was a theme which continued throughout. If it wasn't for a mixture of the woodwork and ponderous passing the home side would have been out of sight. St Johnstone came into the game in fine form and Hearts were without Peter Haring but aside from the Austrian's ability to get the ball moving forward he wasn't as big a miss as he could have been. 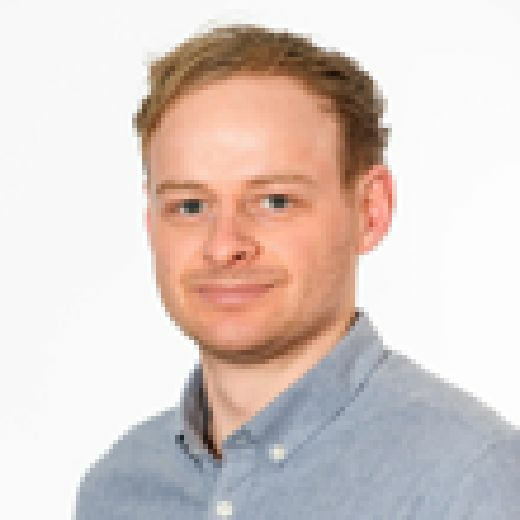 The back three of John Souttar, Michael Smith and Christophe Berra are one obstacle that would even thwart the likes of Indiana Jones. When Saints switched formation Hearts went to a back four with Smith at left-back, and still they provided a balanced defensive platform which this win was built on. Any frustration felt in the stands in the past week has been replicated on the field. Within the first 15 minutes at Tynecastle, Steven Naismith had twice boomed at his team-mates to liven up with the requisite expletives. Sandwiched between those incidents Christophe Berra walked 30 yards to make a firm point to Sean Clare. It seemed the Hearts captain was unhappy with the midfielder's lack of runs. There was an urgency and tempo missing in Hearts' play for large periods. The slow start fed into the uneasiness on park and off it. It is an aspect of Hearts' recent games that needs to be rectified going forward.